This website is dedicated to the memory of Jose “Tabai” Altavas, statesman and illustrious son of the provinces of Capiz and Aklan, Philiipines. 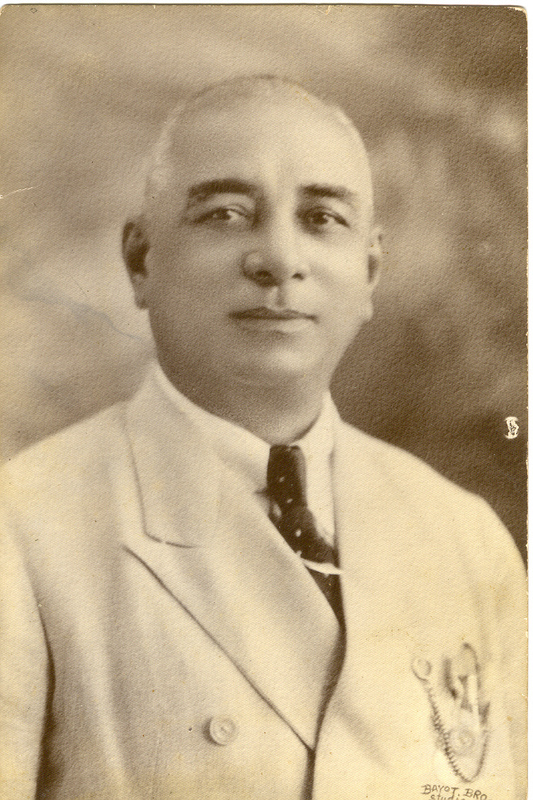 Representative from the second district of Capiz (1925 – 1928). He was a member of the “goodwill” Legislative Delegation to Japan in 1917 and was elected Delegate, from the first district of Capiz, to the constitutional convention in 1934.